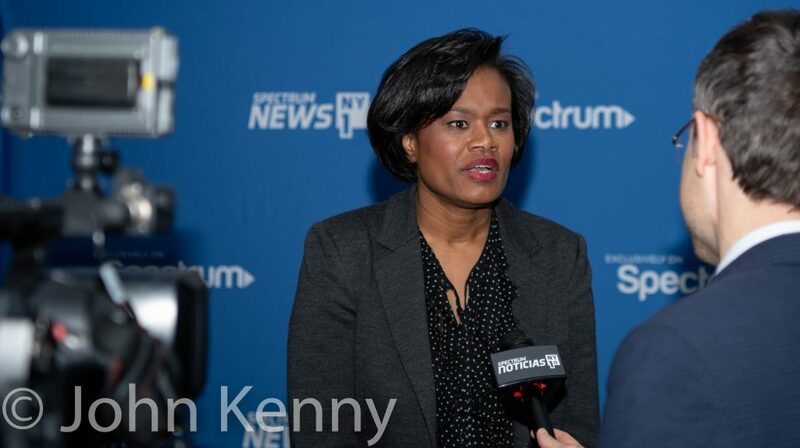 Five local civic groups, Hearts Across Queens, Hunters Point Civic Association, Long Island City Coalition, PrimedOutNYC and Sunnyside Woodside Action Group, hosted a public advocate candidate forum at the Irish Center in Long Island City. 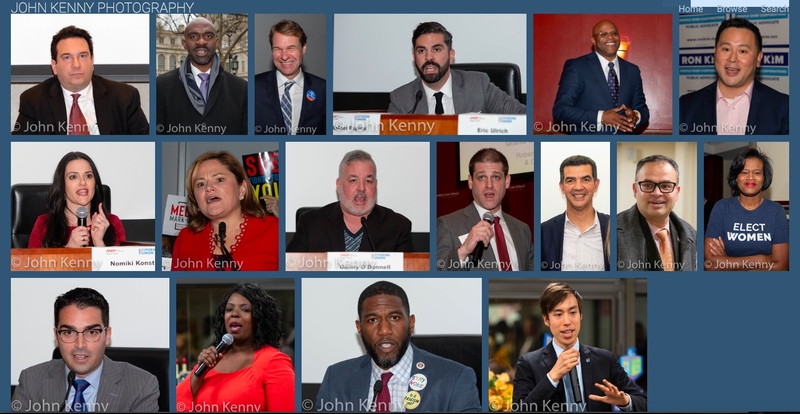 Candidates participating included Ben Yee, Danny O’Donnell, David Eisenbach, Dawn Smalls, Jumaane Williams, Melissa Mark-Viverito, Michael Blake, Nomiki Konst, Rafael Espinal and Ron Kim. 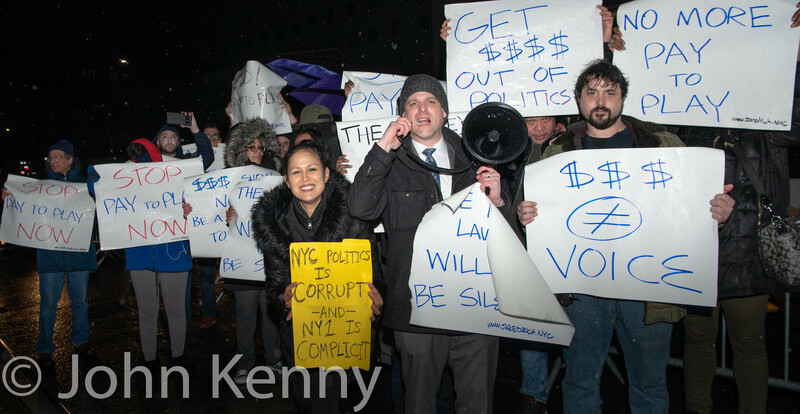 Ify Ike, previously a candidate but unsuccessful in getting on the February 26th ballot, also participated. 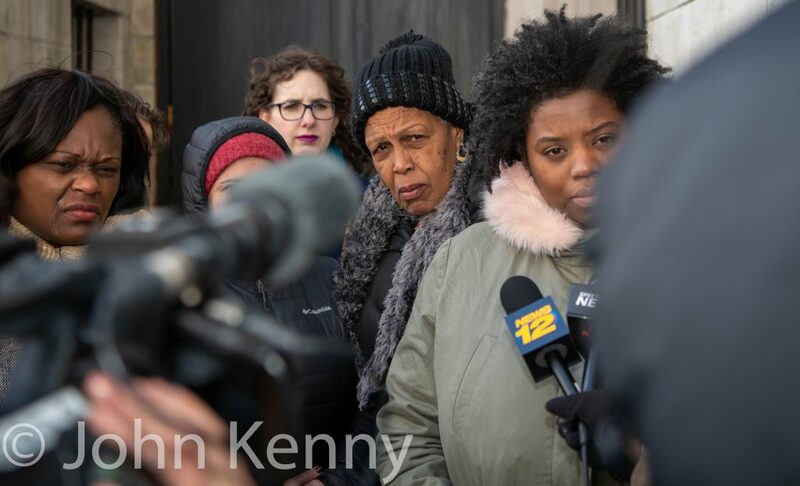 Council Member Jimmy Van Bramer, who previously endorsed Jumaane Williams, was the only non-candidate elected official to attend. 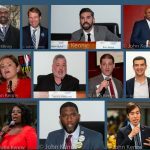 Nine candidates attended a public advocate candidate forum at the Jewish Center of Jackson Heights sponsored by the New Visions Democratic Club, the Lesbian & Gay Democratic Club of Queens and the John F. Kennedy Democratic Club. 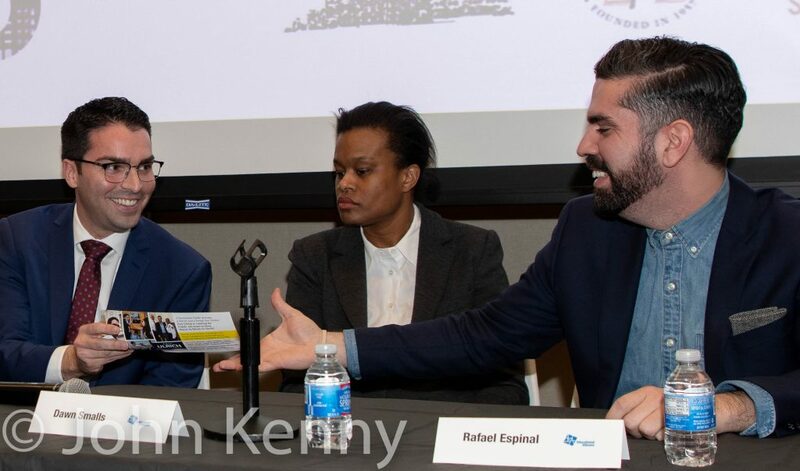 Participating candidates included David Eisenbach, Michael Blake, Jared Rich, Melissa Mark-Viverito, Rafael Espinal, Tony Herbert, Jumaane Williams, Ben Yee and Dawn Smalls. Council Member Danny Dromm was the sole elected official to attend. 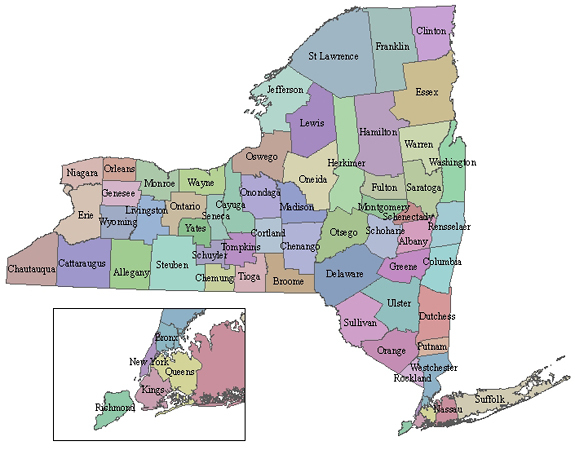 Dromm said that he has not endorsed a candidate in the special election and is uncertain whether he’ll do so.